Adobe today announced that Adobe Photoshop® Lightroom™ 1.0 software is now available for pre-order and is expected to ship in mid-February 2007. Photoshop Lightroom enables professional photographers to import, manage and present large volumes of digital photographs, helping photographers spend more time behind the lens and less time at the computer. With more than 500,000 photographers participating in the public beta program over the last 12 months, Photoshop Lightroom now includes a wealth of innovative features that streamline digital photography workflows. Recognizing the photography community for their efforts, Adobe is offering Photoshop Lightroom at a special introductory price of US $199 through April 30, 2007 at the Adobe Store. 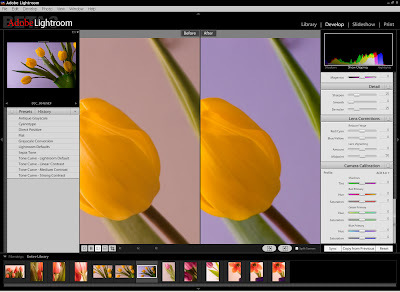 Photoshop Lightroom will later sell for an estimated street price of US $299. Download it here: www.adobe.com/go/getflashplayerlinux . Microsoft has announced a range of products targeting web designers. The product set would see the Redmond OS maker directly taking on design software powerhouse Adobe. Available as both a fully integrated software suite and standalone packages, Microsoft has themed the new products ‘Expression’. Expression Web will enable the creation of standards-compliant websites, and is currently shipping as an upgrade to FrontPage. Expression Blend, available in Q2 2007 will be a tool for designing Windows-only rich interactive “experiences”, while Expression Design will be used for designing visuals – logos and the like – for both the Web and Windows operating systems. Rounding off the company’s announcements was Expression Media, a tool for digital asset management and unifying team workflow. Said S. Somasegar, corporate vice president of the Developer Division at Microsoft Corp: “Our goal is to enable designers to collaborate like never before with development teams so that together they can raise the bar for user experiences and deliver compelling, rich, immersive, highly usable applications and content across the Web, the Windows desktop, mobile devices and the digital home." Expression Web is available for an estimated retail price (ERP) of $299, or $99 for the FrontPage upgrade. Expression Blend will retail at an ERP of $499, Expression Media, $299, and Expression Studio, $599. 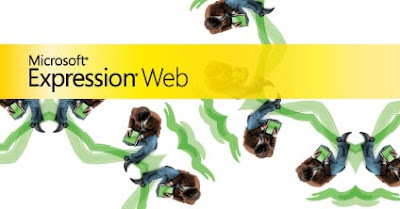 The company also released the “community technology preview” (CTP) of Windows Presentation Foundation Everywhere (WPF/E), a cross-platform plug-in to be used to view Windows Media and Expression-authored content. The announcement is a major offensive for Microsoft in a market sector it now sees as crucial to its future. It has launched a series of sites designed to woo the interactive creative community. It has been testing creative applications for some time, but it now has a nearly finished product to roll out. It remains to be seen whether the company will manage to win the battle of hearts and minds that was partially responsible for the proliferation of Flash across the Web. Adobe met with less than spectacular success with its own vector-based tool, Livemotion, in the not so recent past, for example. Adobe will introduce a beta version of Adobe® Photoshop® CS3 software, the next release of the world standard in digital imaging, on Friday, December 15th. Adobe is delivering a widely available Photoshop CS3 beta to enable customers to more easily transition to the latest hardware platforms, particularly Apple’s new Intel-based systems. The beta is available as a Universal Binary for the Macintosh platform, as well as for Microsoft® Windows® XP and Windows Vista computers. 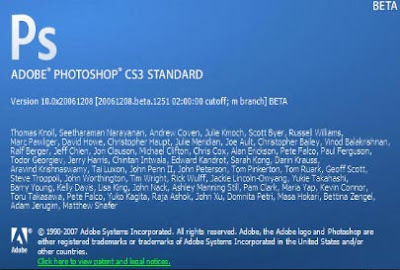 The final shipping release of Adobe Photoshop CS3 is planned for Spring 2007. Packed with new features, Photoshop CS3 beta also includes a pre-release version of a major upgrade to Adobe Bridge, as well as a preview release of the all-new Adobe Device Central. Photoshop customers can use Adobe Device Central to design, preview, and test compelling mobile content, created specifically for smaller screens. This new tool, integrated in the Photoshop CS3 beta, simplifies and accelerates the creation of mobile content through a preview environment and built-in device profiles. http://labs.adobe.com, in the early hours Pacific Standard Time on December 15. 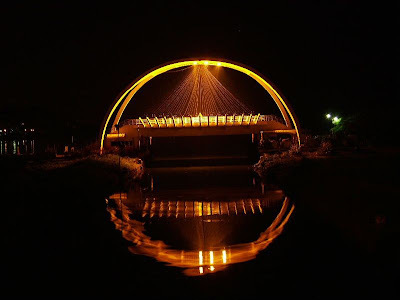 What are the advantages of Kochi for Web design? 100% of 988 telephone exchanges are digital. OFC backbones through out the state by Reliance, Bharti, Asianet. Highest density of science and technology personnel in India.